Can I spray this in my attic for ants? 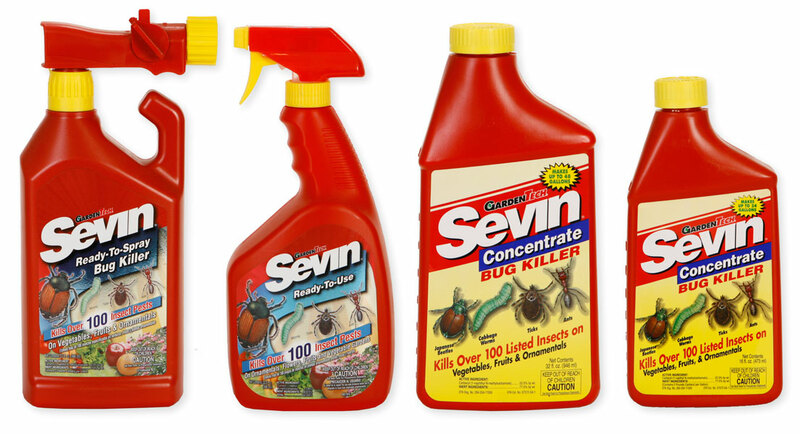 No, Sevin Insecticides are for outdoor garden use only. It's a white milky substance that dries white. If you spray it in your attic, you will make a mess. Any of the baits such as Maxforce Carpenter Ant Bait work well in attics. It depends on the ant. But it's safe to use, doesn't make a mess and will kill Carpenter Ants.